"I didn't get in shape because someone told me to, I got in shape because I wanted to." I knew I needed to start exercising, before I found Inside Out Fitness it was impossible. Since I've found Inside Out the sky is the limit for my accomplishments. 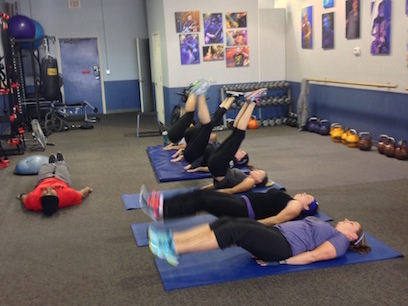 Inside Out Fitness is a unique training facility with a fun, relaxed and hardworking atmosphere. Ready to take the next step? Join now!